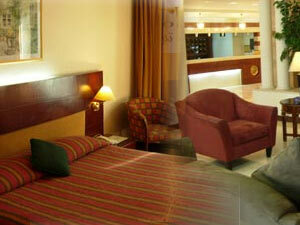 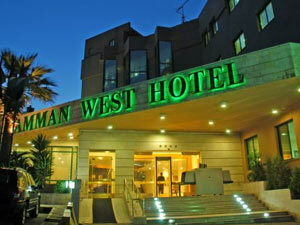 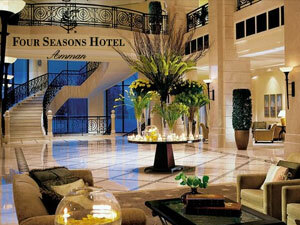 The 4-star Amman West Hotel is located on the 4th Circle, a central yet quiet location. 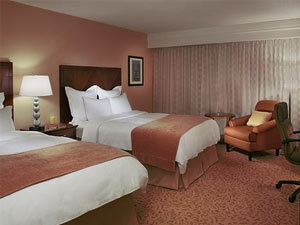 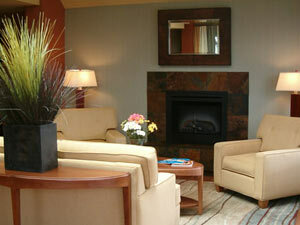 Guests have easy access from the hotel to all the city's sights and entertainment. 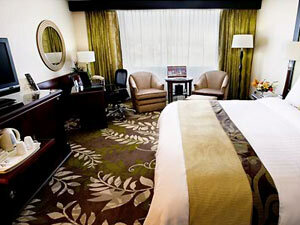 Enjoy this fine position and the facilities and services offered, including an outdoor swimming pool and free wireless internet.